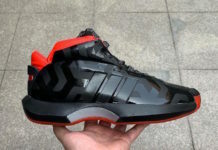 Over the last month or so we have showcased previews of both the adidas Crazy 8 ADV and the Crazy 1 ADV. 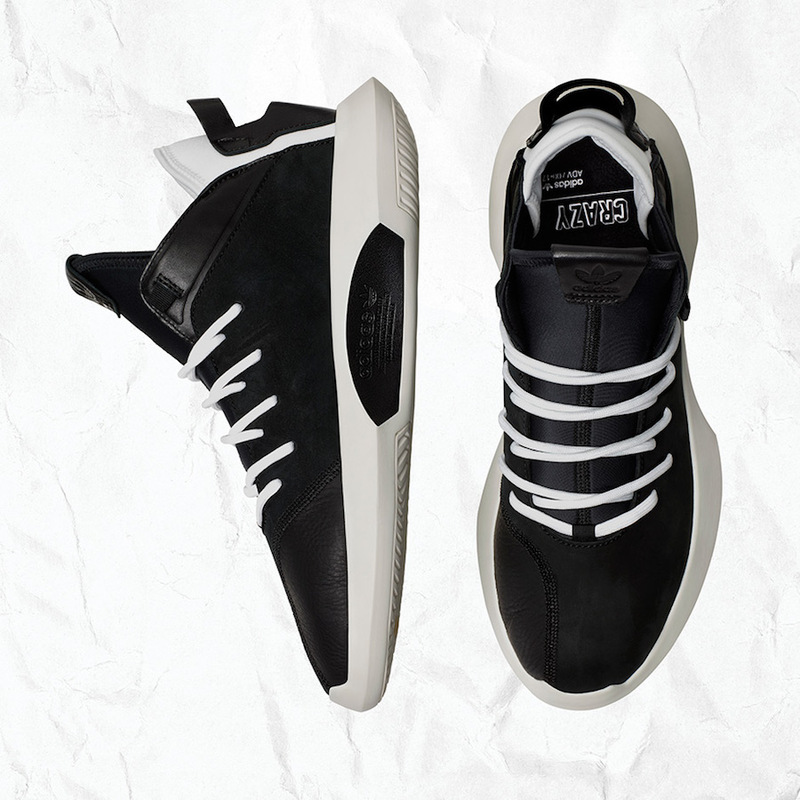 Both linked to Kobe Bryant, adidas is giving the two an upgrade while dressed in predominate Black. 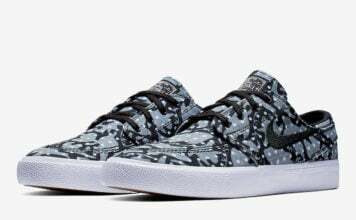 Being more specific, the two models feature a clean Black and White color combination. 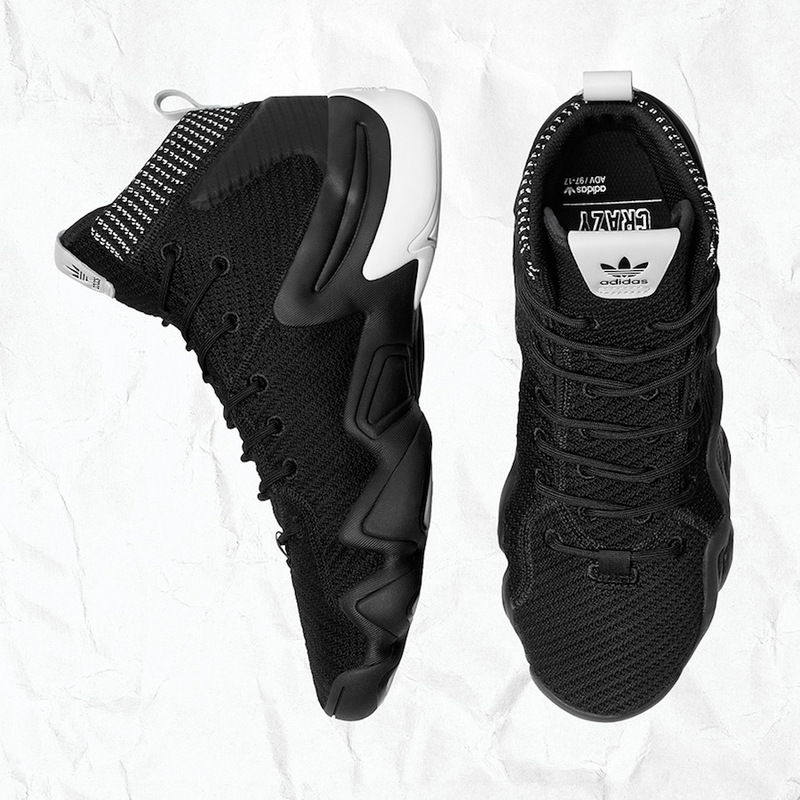 As for the adidas Crazy 8 ADV they are constructed with Primeknit across the uppers while the adidas Crazy 1 ADV is built with premium leather. 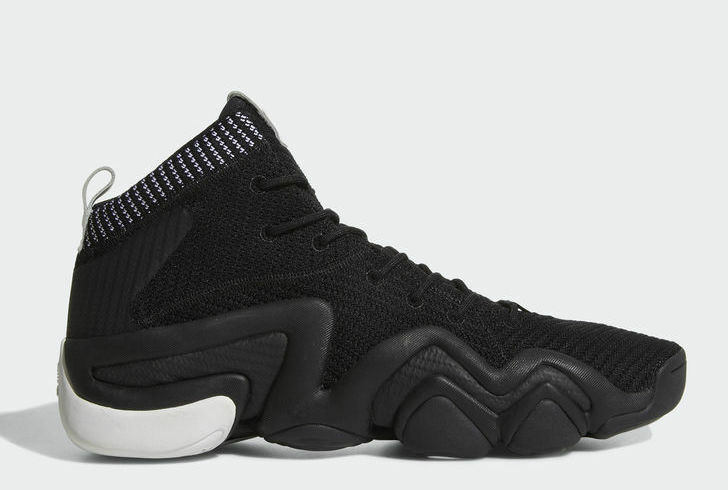 For those interested in purchasing the adidas Crazy 8 ADV and adidas Crazy 1 ADV in Black and White, they are set to release at select adidas Originals retailers including online at adidas.com on November 22nd. 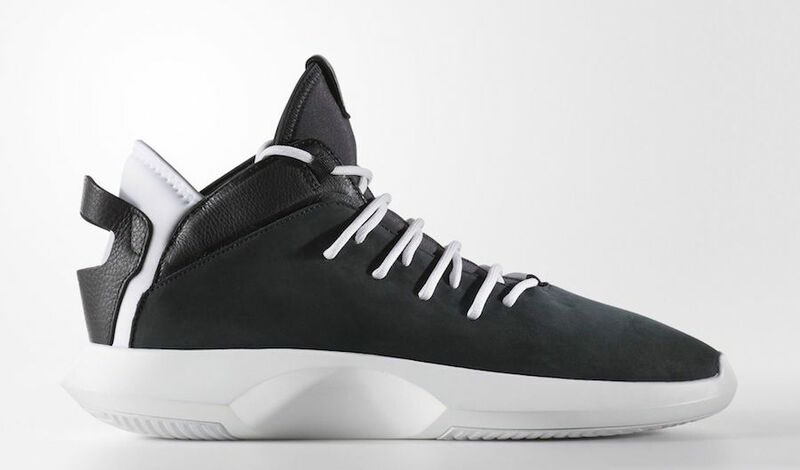 Retail price for the Crazy 8 is $140 while the Crazy 1 will cost you $150.